Based in Staines Upon Thames Surrey gutter clean & repairs are a complete gutter care service, all our staff are fully insured and trained professionals. 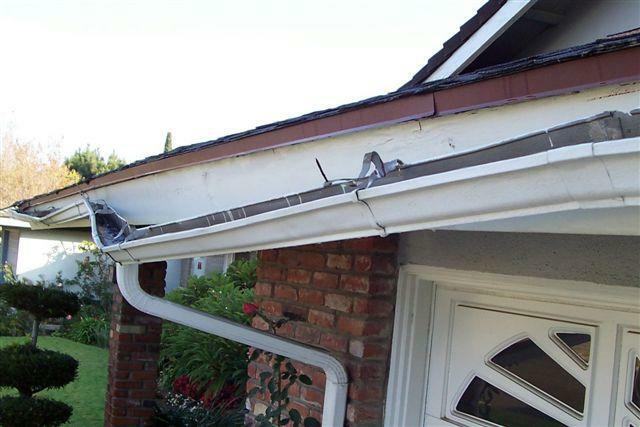 We have liability and workers liability insurance and can carry out gutter cleaning, repairs or installation for domestic or commercial customers. Having been around over 12 years now we really do know the most efficient methods of cleaning and repairing guttering, we have all the latest tools such as the gutter vacuum and always go that extra mile to keep our customers happy. We can provide our customers with quotations by phone or email within minutes, we regularly check our competitions prices to guarantee unbeatable prices to our customers. All you need to do is get in touch, go on what are waiting for!